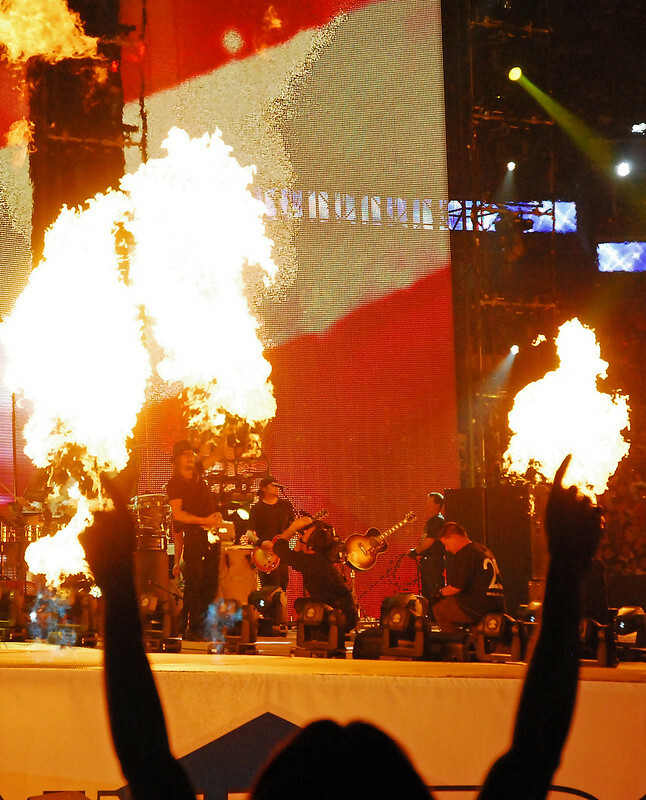 Kid Rock performing at WrestleMania 25 at Reliant Stadium in Houston, Texas on April 5, 2009. Image published by jrandallc on 2009-04-07 18:01:08 and used under Creative Commons license. Will Fuller V will have ___ yards and ___ touchdowns in 2019.